UniversalDoctor is proud to announce a new partnership with Pastel Health, an exciting company based in Paris, France, that is reinventing remote communication between patients and healthcare professionals by bringing dynamic, API-powered chatbot creation to the healthcare space. institutions across the globe to create and deploy their own chatbots without any coding knowledge using the innovative platform by chatbotsforhealth. We are excited to embark on this new adventure with Pastel Health. If you’re interested in learning more about the chatbotsforhealth platform and building your own custom chatbot, contact us at chatbotsforhealth@universaldoctor.com. 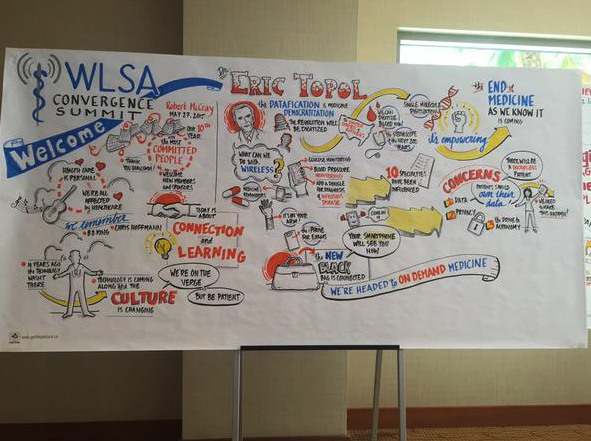 The Convergence Summit is Wireless-Life Sciences Alliance’s (WLSA) annual flagship event, held in San Diego this year, where healthcare, technology and wireless health communication leaders tackle key issues facing the connected health community. 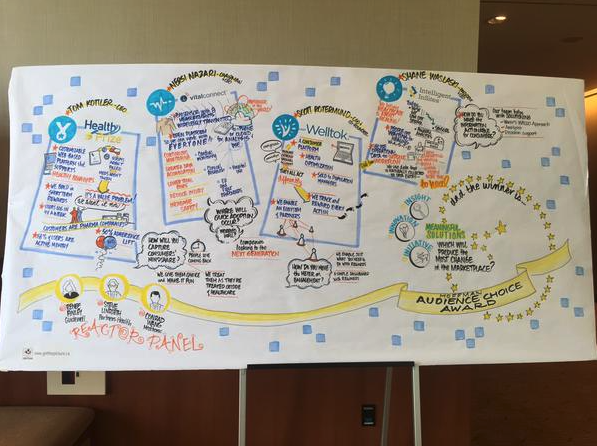 It was a packed two-day agenda with keynote thought leaders, such as Eric Topol, wireless technology best practices, interactive sessions, structured networking and industry demos. 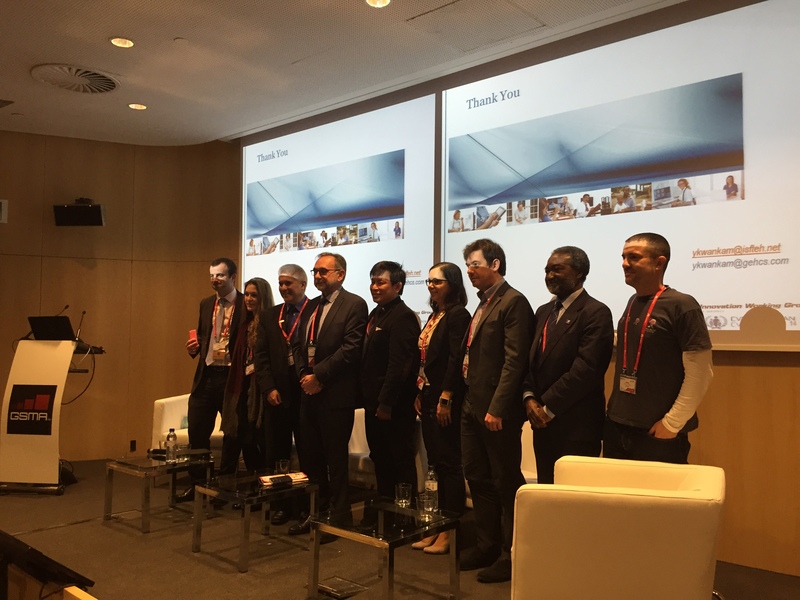 Dr. Jordi Serrano Pons, CEO of UniversalDoctor, was invited to present on the International Discussion panel where 5 experts covered the issue of connected health on four different continents. It was an enlightening panel moderated by Ralph Simon, a pioneer in the mobile industry, on connected health in different parts of the world. Dr. Peter Cowhey started off the discussion on how international laws are behind innovation, yet negotiations are taking place to include the export and import of wireless technologies around the world. 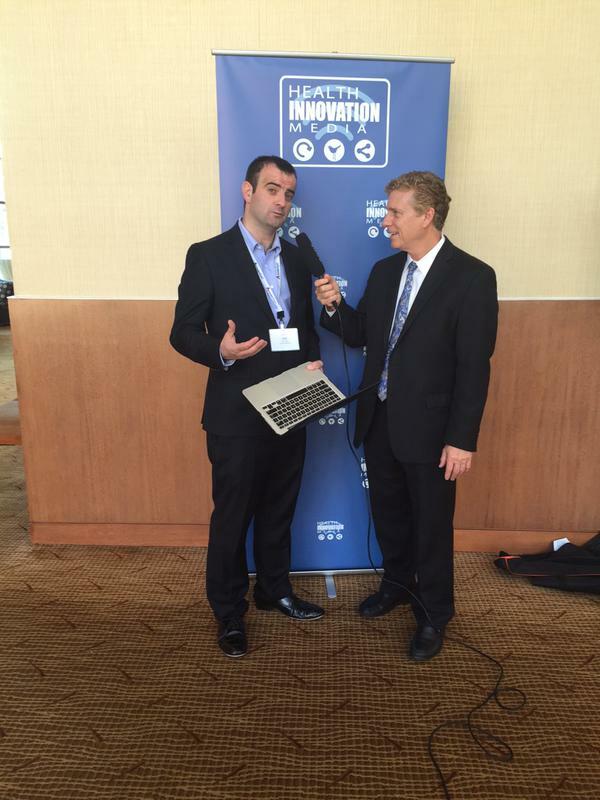 Dr. Jack Kreindler, based out of London and San Diego, presented Sentrian, the first Remote Patient Intelligence company that aspires to eliminate all preventable hospitalization by leveraging the revolution in biosensors and machine learning to remotely detect patient deterioration before problems become acute. Scott Lambert of Ascension Health, the largest non-profit health system in the U.S. and the world’s largest Catholic health system, explained how they’re working with an Indian hospital association to promote the possibilities of medical tourism in the Cayman Islands. Dr. Anne Lidgard of Vinnova, the Swedish governmental agency for innovation systems, talked about the innovations taking place in the Nordic region of Europe. 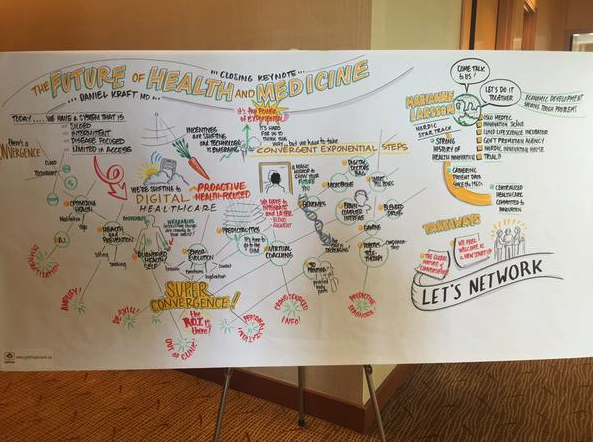 Jordi presented on how launching Universal Doctor around the globe has allowed him to see the inner workings of many health systems of different countries, driving him to bring further innovation in the field of healthcare to bridge gaps. 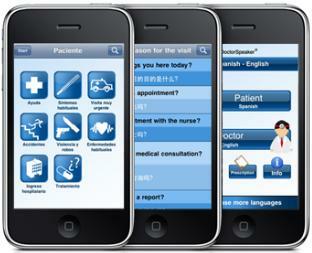 His company, Universal Doctor, achieves this through mobile and web apps that bridge the language gap between different healthcare personnel and foreign patients. 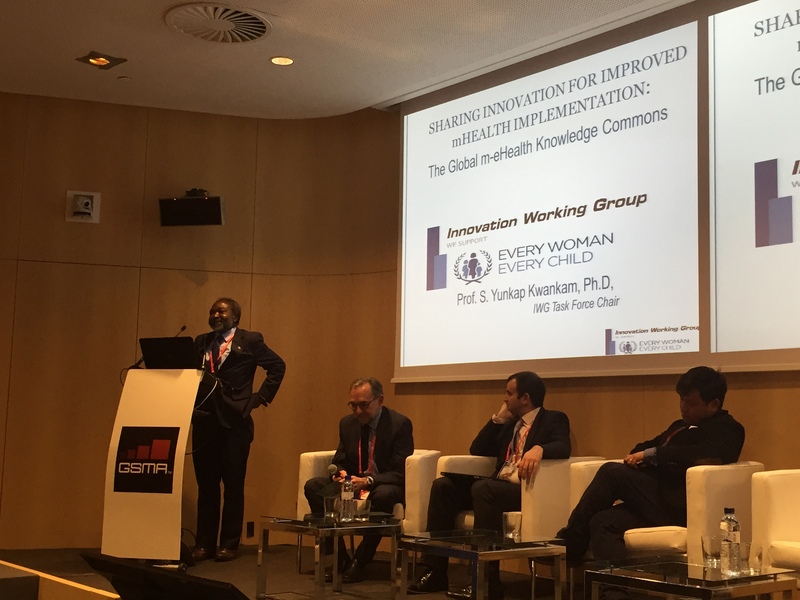 He also raised different possibilities of innovation in products made in the developed world, which could be adapted for emerging market settings to facilitate healthcare. 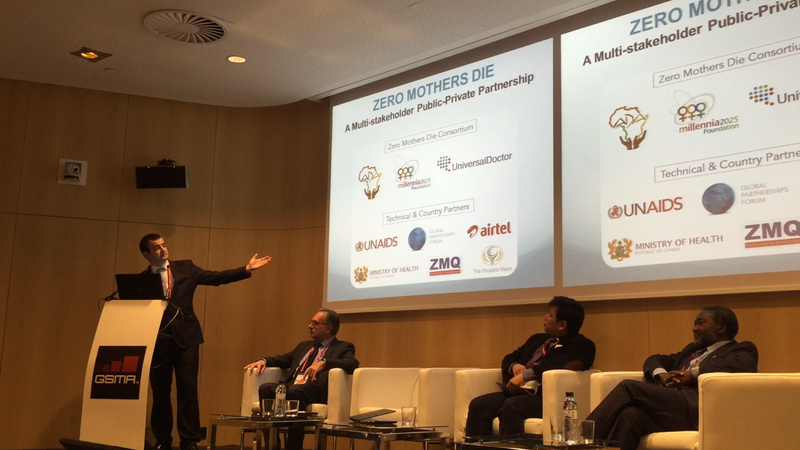 This is where his non-profit initiative Zero Mothers Die, co-founded with two other non-profit foundations, could play a key role in bringing technology partners, governments and civil society together to facilitate the introduction of life-saving low-cost technologies to reduce maternal mortality. 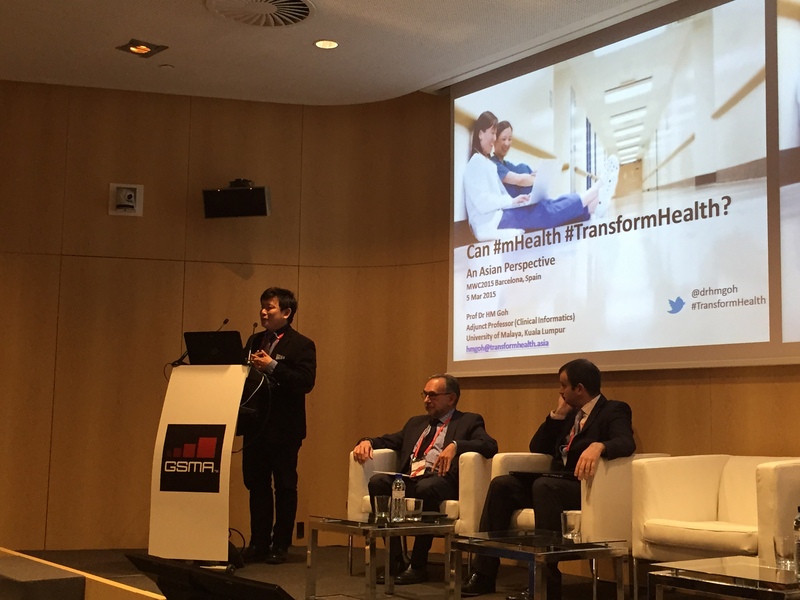 Another key theme of the discussion was the possibilities of big data of national healthcare systems in Europe, such as some NHS projects in England and the VISC+ project launched in Catalonia,Spain by AQUAS and how it can be used for research purposes. 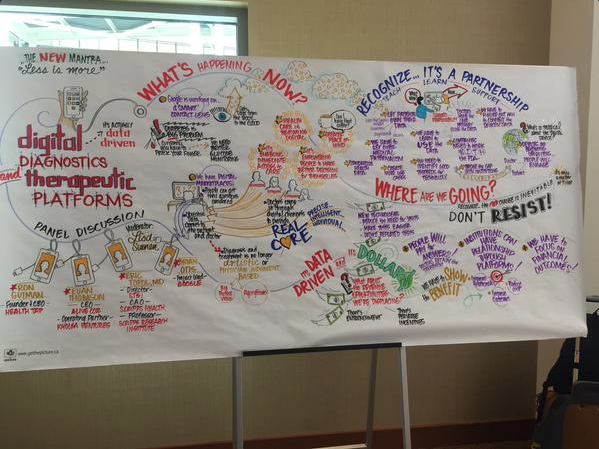 Images courtesy of: @Validic – @Webba13 – @nickreeldx – thanks! 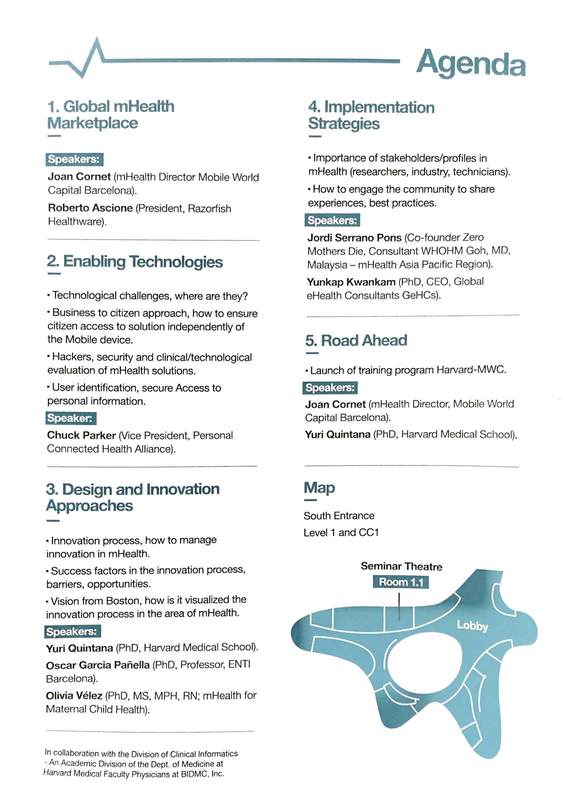 During the Mobile World Congress, a key Seminar was hosted by Mobile World Capital Barcelona and Harvard University entitled “Global mHealth Marketplace and Innovation,” during which an overview of the emerging global mobile health (mHealth) market was given, along with approaches for innovation, measuring outcomes and ROI, and examples of successfully implemented systems. Reinforcement, strengthening and capacity-building: via initiatives such as HealthEnabled as well as UNICEF Innovation Labs and digital accelerators. 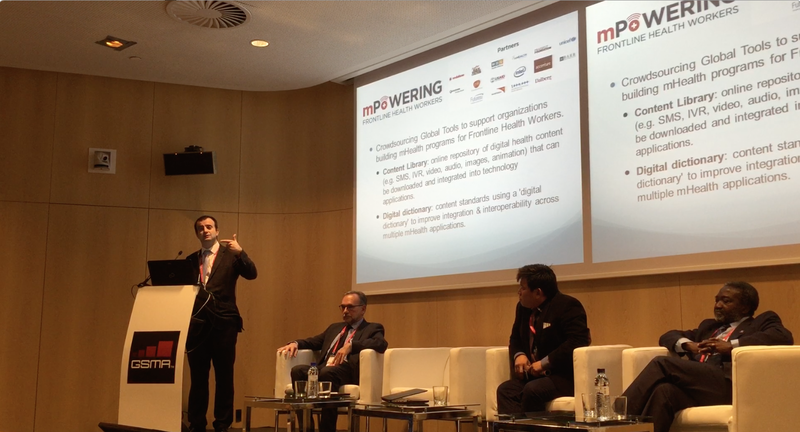 Jordi presented alongside Prof. Yunkap Kwankam of Global eHealth Consultants who discussed the Global m-eHealth Knowledge Commons committed to sharing innovation for improved mHealth implementation and Dr. HM Goh of the mHealth Asia Pacific Region. 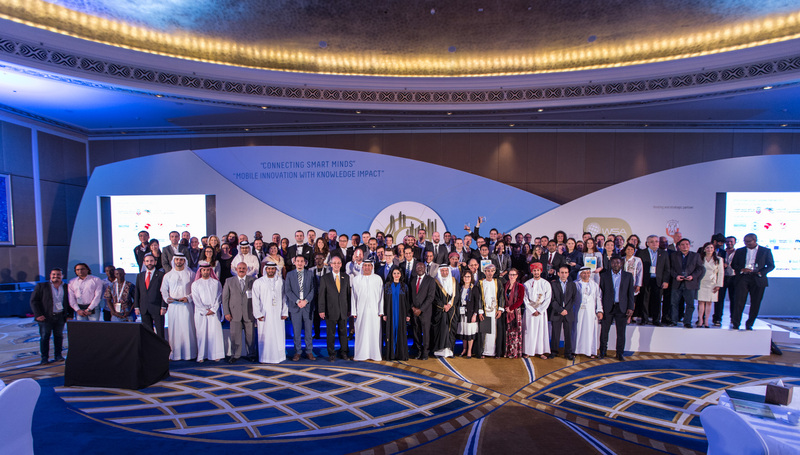 The 2015 UN World Summit Award – Mobile Global Congress (WSA-Mobile) brought together 400 local and international mobile experts in Abu Dhabi on February 1-3, 2015, to recognise the best mobile applications for social and economic development from 178 countries. 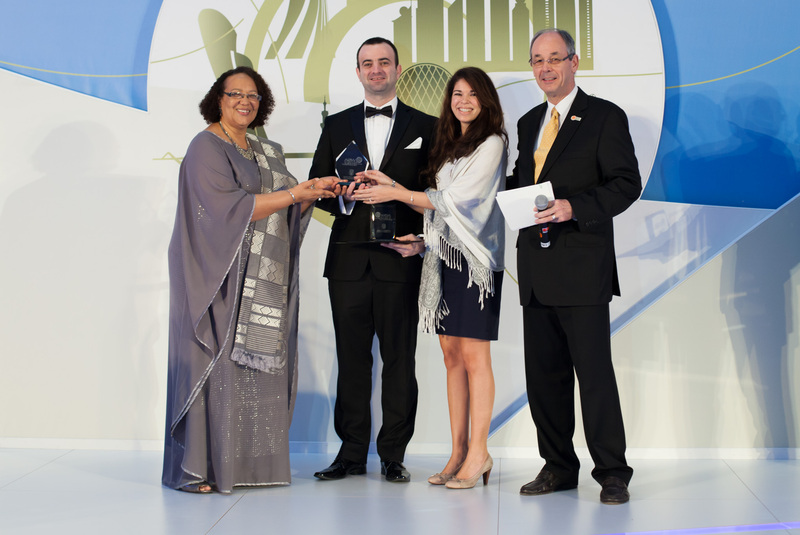 Universal Doctor Speaker was chosen as the Global Champion of the mEnvironment and mHealth category! 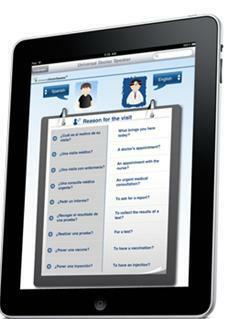 LIVOX app from the m- Inclusion and Empowerment category. 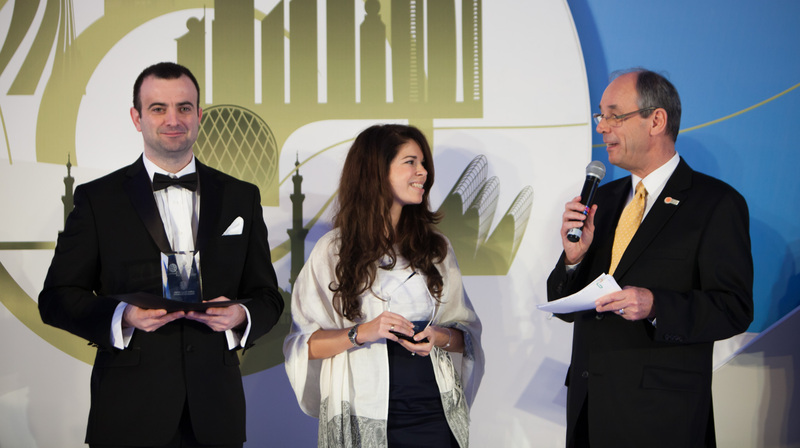 As the only ICT award reaching out to the mobile community by honoring its content developers and experts in more than 178 countries, WSA-Mobile focuses on originality, diversity and creative content through innovative IT solutions that have positive long term implications on people’s lives. 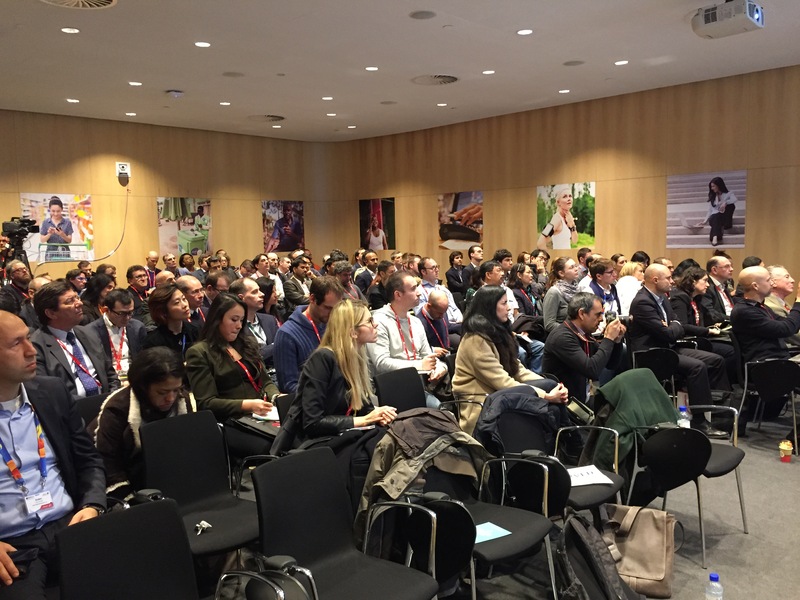 “The WSA mobile Global Congress is the impressive showcase of products from all United Nations member states that make a difference and therefore have been selected by the WSA-mobile jury of global experts from 40 countries. The World Summit award addresses the social impact of mobile content and apps in the context of the UN focus on making the world sustainable and to create a true knowledge society,” said Professor Peter A. Bruck, Chairman of the World Summit Award Board of Directors. 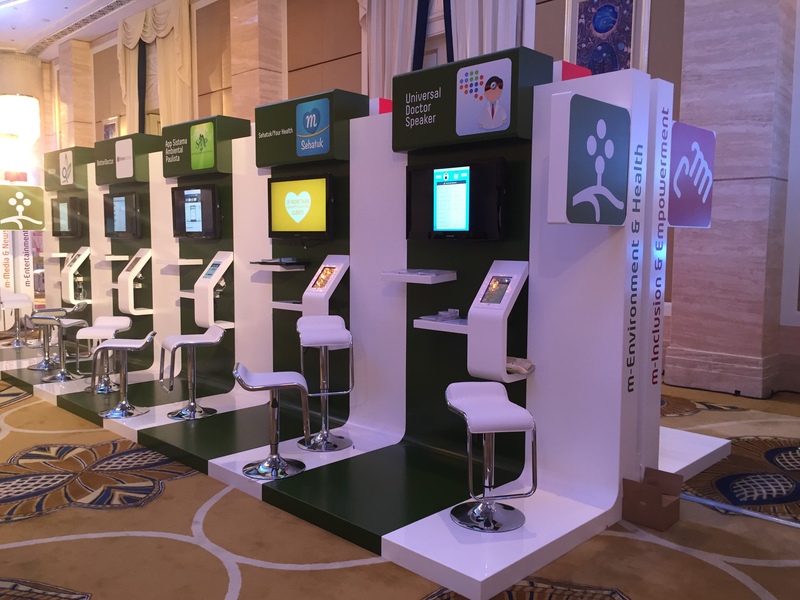 The 40 winning international teams, who came to Abu Dhabi to compete for the Global Champion Award for their category, showcased their winning mobile apps and solutions at the WSA-Mobile Exhibition at the St. Regis hotel. The exhibition was visited by Dr. Major General Ahmed Nasser Al Raisi, Director General of Abu Dhabi Police Central Operations and Hamad Obaid Al Mansoori, Director General of the Telecommunications Regulatory Authority, who were accompanied by Rashed Lahaj Al Mansoori, Director General at Abu Dhabi Systems and Information Centre (ADSIC). 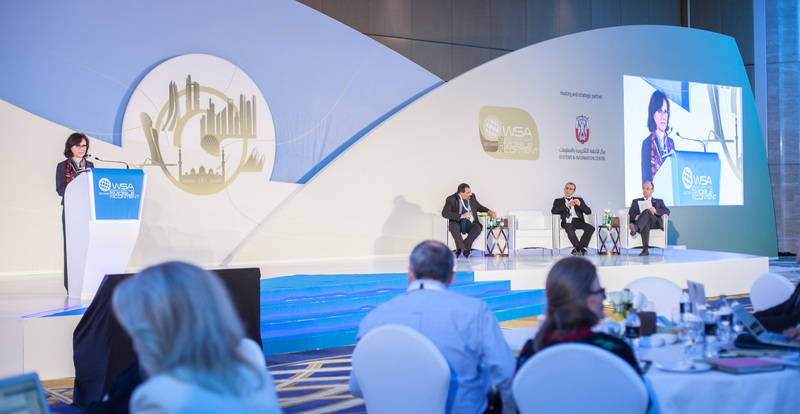 Hosted by ADSIC at the St. Regis hotel, the WSA-Mobile Global Congress is part of the United Nation’s World Summit on Information Society (WSIS).